Aston Martin. Maker of only great luxury cars. That's what most people think when someone mutters, "Aston Martin." 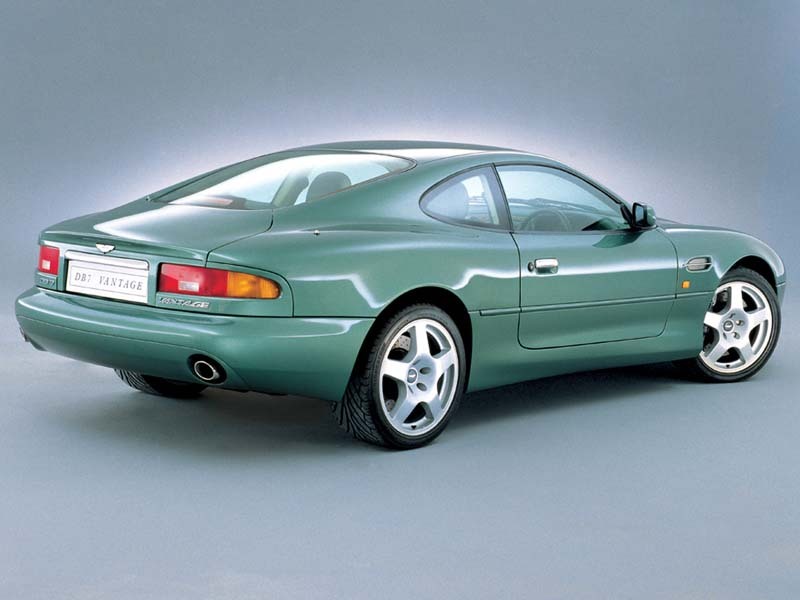 The DB7 is the car that has certainly changed all that. 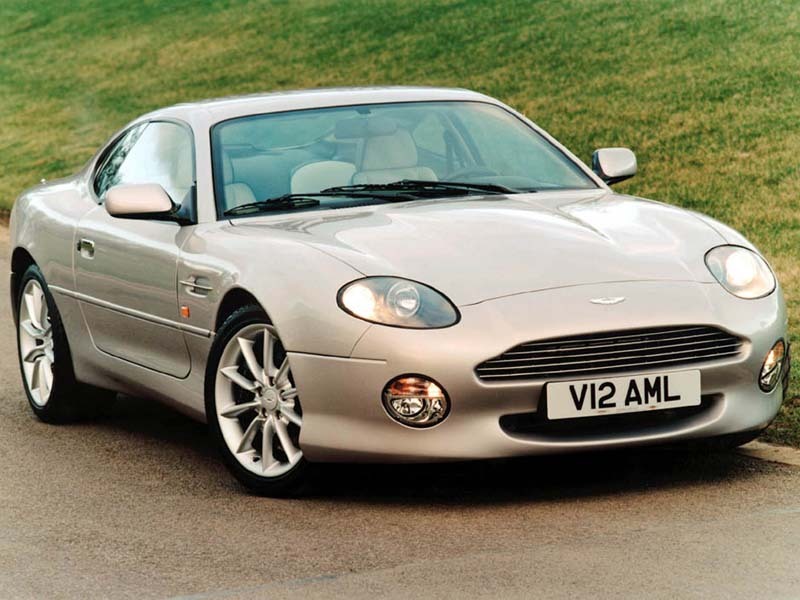 The Aston Martin DB7 is one of the most beautiful cars that I have ever seen. It's a great sports car, yet still follows the Aston Martin tradition of luxury with a powerful V12 engine, leather interior, and heated seats. The smooth, sleek curves on this car are just perfect, giving the car less drag, and more style! The V12 powerplant gives this car superb speed, with a top speed of 185 mph. 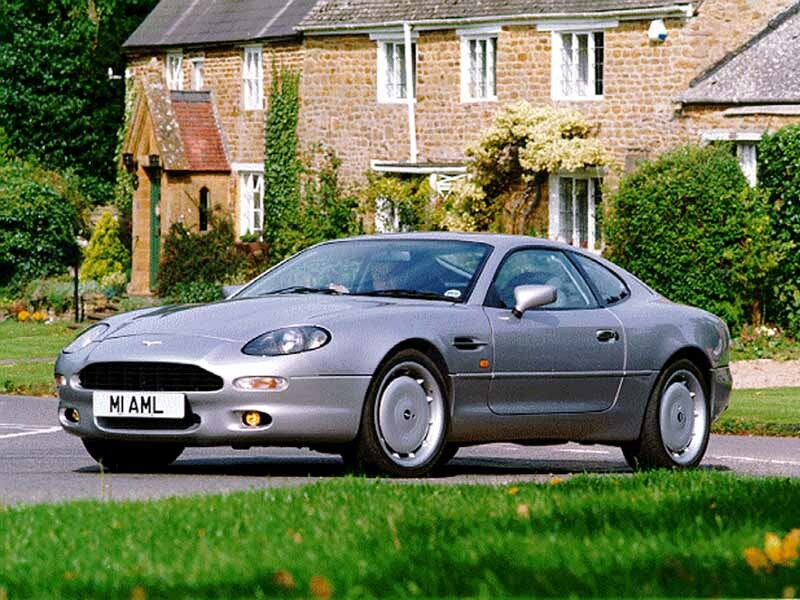 It also gives the DB7 great acceleration and power, going from 0 to 60 mph in just 5 seconds! This car is truly a masterpiece, combining great elegance with extreme power and speed.